Grammy Award nominee Kelly Rowland and music industry veteran Sylvia Rhone will be honoured during Grammy week at the third annual Essence Black Women in Music event. 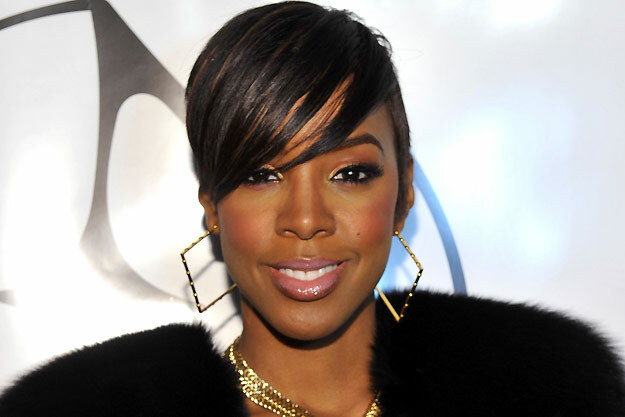 Rowland, who first rose to fame as a founding member of history-making girl group Destiny's Child, is a current Grammy nominee in the best rap/sung collaboration category for "Motivation" featuring Lil Wayne. She was also a judge on the eighth season of the British reality TV talent show "The X Factor." Previous Essence Black Women in Music events have honoured Janelle Monae and Mary J. Blige.